Sadanga is called the “Living Museum of Mountain Province,” owing to its rich and vibrant culture. It is one of the least explored municipalities in terms of tourism offering. 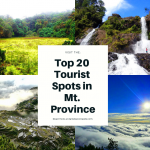 However, it deserves a place as a promising ecotourism hub in Mountain Province. 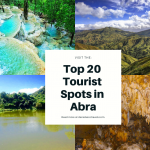 Here are the top ten tourist spots you should definitely visit whenever you set foot in Sadanga. Of course, there is much more to these. But, they are for another article. This is perhaps the most famous tourist spot in Sadanga. It measures more than 50 meters high and cascades on a wide and very deep pool. Up to date, the depth of the pool has not been accurately measured. 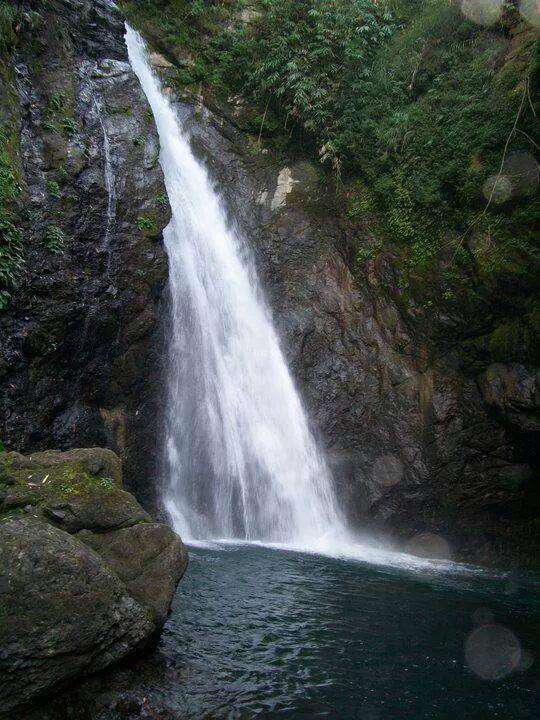 The waterfall has crystal-clear and very cold waters, enough to harden the muscles and give a soothing relief. It takes more or less 30 minutes of hike from Belwang to get here. 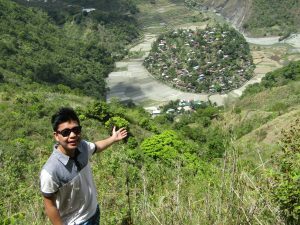 Along the way, one can have a glimpse of the beautiful rice terraces of both Belwang and Bekigan. 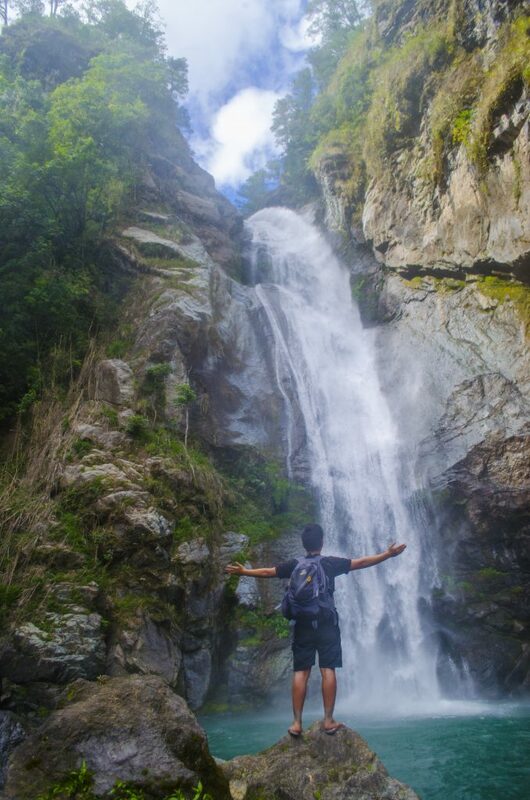 For the locals of said barangays, the falls is an important source of water for irrigation and domestic use. According to a local story, Fuwaas falls got its name from a farmer named Fuwaas. Before then, it was called Tip-ew. The story goes that Fuwaas was fixing the irrigation system atop the falls when he accidentally fell down to the pool. Luckily, he survived. But that incident spread, thus, the falls was named as Fuwaas falls. 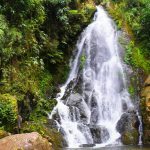 To date, Fuwaas falls is the most popular tourist spot in Sadanga. Nestled high on the mountain slope, this lake of beauty could blow one away in sheer amazement. Intact mossy forests surround the lake, giving it a serene and a very rustic view. 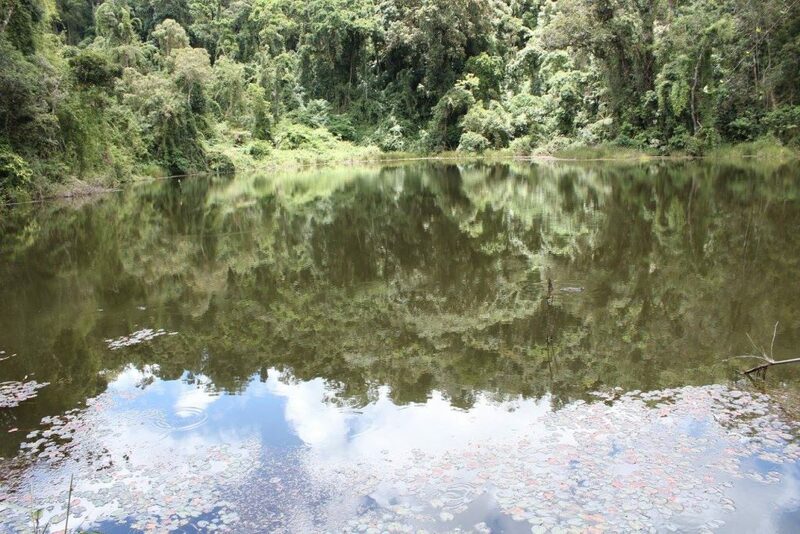 Its waters reflect the green vegetation around. Moreover, its waters feed a brook that leads to Saclit, another barangay of Sadanga. To get here, one has to hike for more or less a day, passing along grassy hills, and later on, pine and mossy forests. Only a few hunters were able to glimpse of this lake. 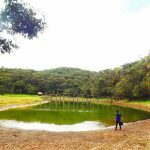 That is why, this remains as one of the least known tourist spots in Sadanga. 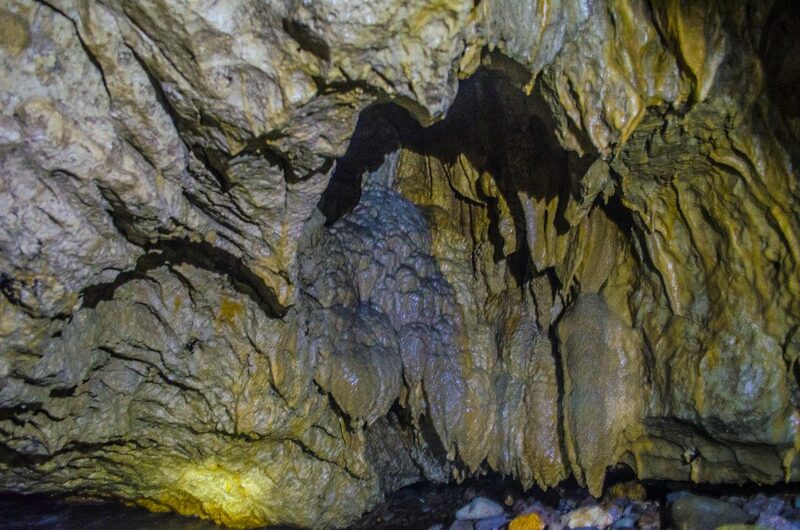 Just above the gigantic Fuwaas Falls, this cave is said to be an extension of the Sumaguing cave of Sagada. 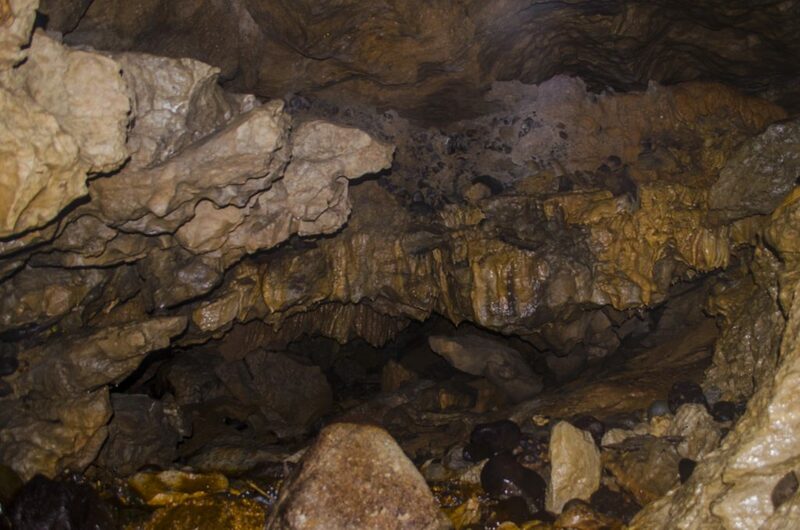 It was named after Angoten, a local hunter who followed the cave until he reached Sagada. 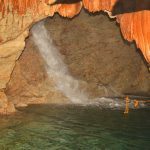 The cave is also one of the sources of water of the Fuwaas falls. 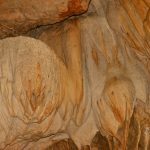 Deep inside, one could catch a glimpse of stalactite and stalagmite formations. The locals of Belwang protect the cave since it is their primary source of water for domestic and irrigation use. However, they are planning to open it for tourism since they are already developing a new water system for domestic use. To get here, one has to hike for more or less an hour from the village. 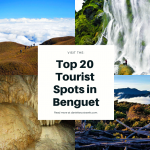 Indeed, this is one of the must-see tourist spots in Sadanga. 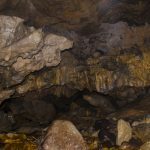 This cave is also thought to be connected to the Angoten cave. 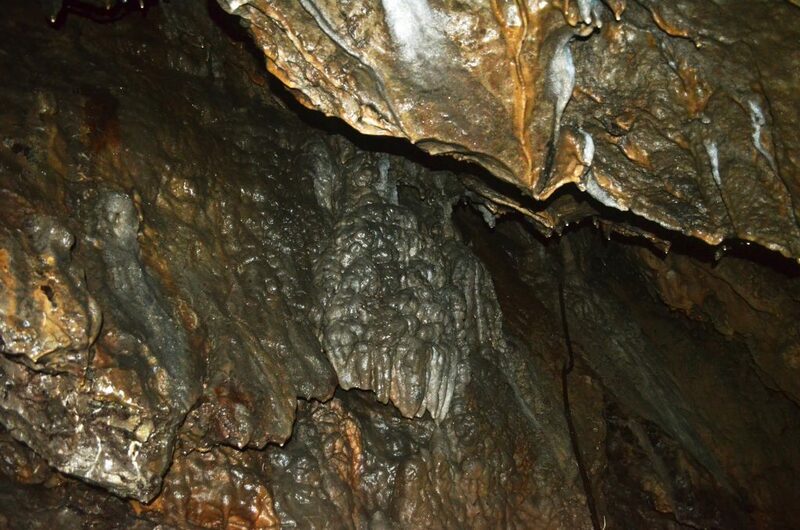 Accordingly, it features stalactite and stalagmite formations. It also shelters swarms of kubarrut (bats). Compared to the Angoten cave, Kansil cave is drier and contains more rock formations. It has a narrow opening and literally, visitors must cling unto rock crevices and roots before entering the chambers inside. Accordingly, these are bigger than the insides of Angoten cave. To get here, one has to hike for more or less two hours from the community. 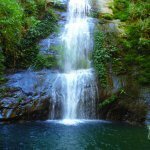 An untapped natural beauty of Betwagan, Akay-ay waterfall measures more than 30 meters high and has a very deep pool with cold and crystal-clear waters. There is also another waterfall upstream. 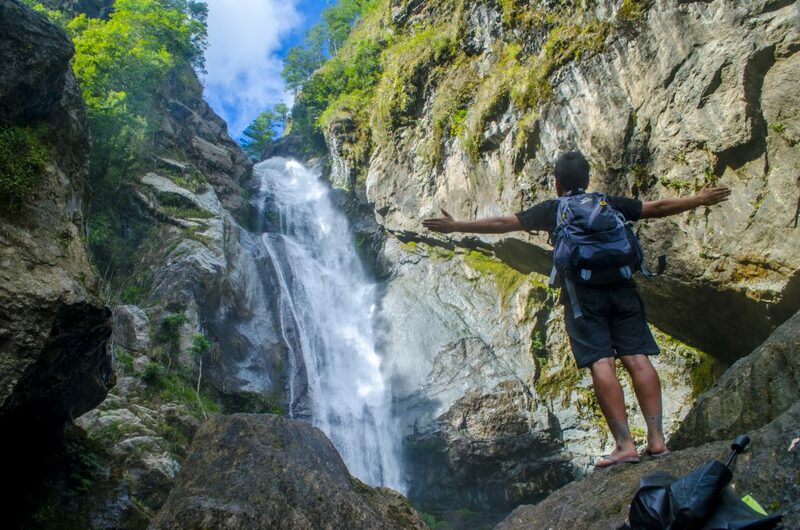 It is known as the Twin Falls as they cascade facing each other. It takes more than two hours of hike from the village to get here, following the Betwagan river and trailing across rice terraces. 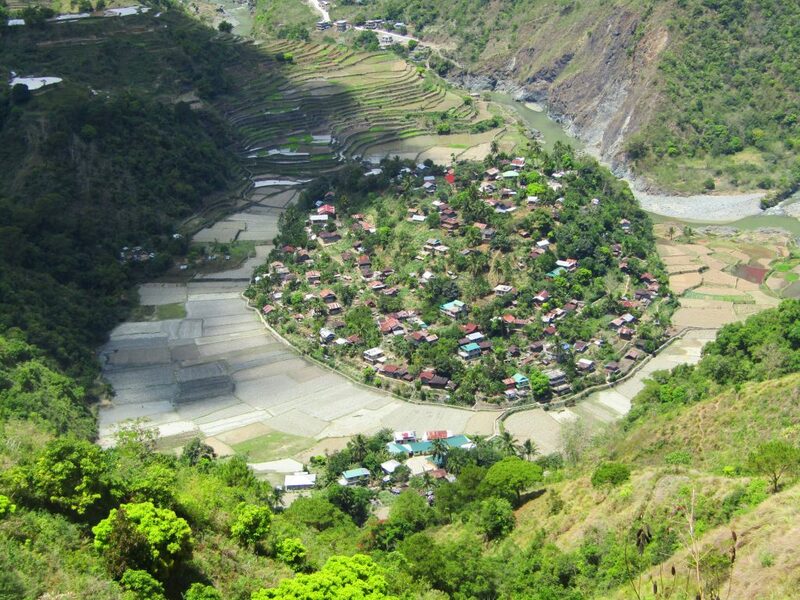 Sadanga is home to beautiful rice terraces that can rival those of Banaue, Ifugao. These are stone-walled masterpieces, signifying the people’s industry and unity. 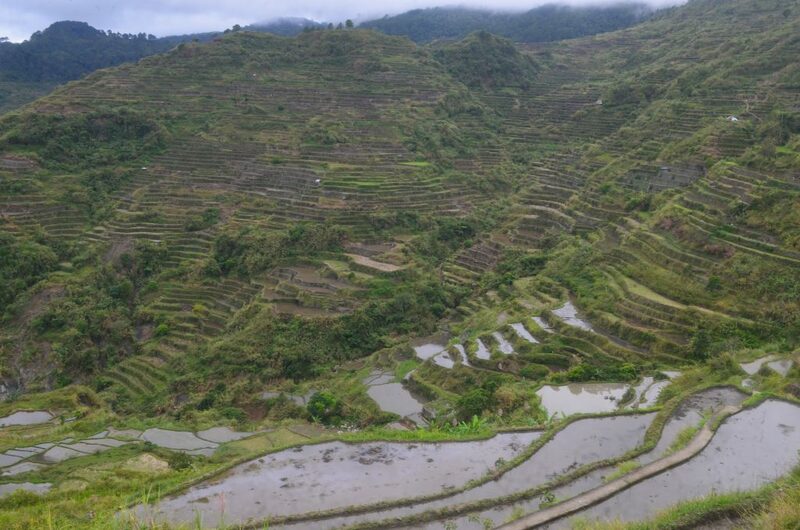 Among these are the rice terraces of Belwang, Bekigan, Saclit, Sacasacan and Betwagan. Abundant water supply irrigate these terraces all year round. Anabel is often called as such because it sits on a small hill which resembles the back of a turtle. Extensive rice paddies and terraces carved on even higher mountain slopes also surround the village. The Chico river snaking its way provides a more scenic view of Anabel. This is one of the highest peaks in Sadanga, Mountain Province. 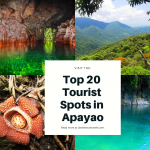 However, it is not yet tapped for ecotourism purposes due to its remoteness. It takes more than a day of hike to get here and only hunters were able to stand on its zenith. 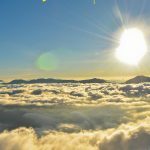 While atop, one could see the panoramic mountain ranges of Abra and Kalinga including the neighbouring municipalities of Mountain Province. Dense mossy forests cover its higher elevations. These provide shelter to endangered wildlife species like deer and wild pigs. The mountain also serves as a headwater to numerous rivers and streams. Located within the village proper, these hot springs are a favourite bathing site among the locals. Its sulphuric waters help in cleansing the skin and relieving certain illnesses such as common colds. There is a separate quarter for men and women. Both adults and the young come here not only to take a bath but also to socialize. This is only a 15-30 minutes of hike from the village. 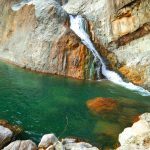 It is favourite picnic and swimming destination among the locals due to its rustic and serene ambiance. In addition, fishing can also be done. Tilapias and clams are said to thrive. It is best to visit here during summer. 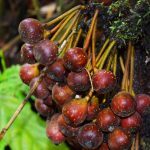 How to Get to Sadanga, Mountain Province? Bontoc to Poblacion. Time of departures are 2:00pm to 5:00pm. 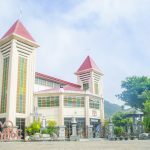 The jeepney station is located on the side of the Mountain Province State Polytechnic College (MPSPC). The trip takes around an hour. From Poblacion, one needs to hike to get to barangays Demang, Belwang, and Bekigan. Bontoc to Sacasacan. Time of departure is 1pm or 2pm. Fare is 45 pesos and travel time takes an hour and a half. The jeepney station is located on the side of MPSPC. Bontoc to Betwagan. Time of departure is 2pm. Fare is 30 pesos. Travel time takes 40 minutes. Bontoc to Anabel. Time of departure is 9am. Fare is 30 pesos. Jeepney station is also located besides MPSPC. Travel time takes 40 minutes. 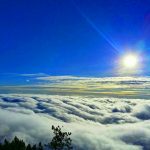 Where to Stay in Sadanga, Mountain Province? In some barangays, the locals welcome visitors in their homes. However, it is still best to first consult with the local officials for recommendations. Always consult the local officials when seeking to visit tourist spots in Sadanga. Respect the local culture and protocols by refraining from acts or statements which are offensive to the communities. Among these include wearing mini-shorts, Public Display of Affection (PDA), etc. Don’t ever litter. Bring back your garbage to where you came from. 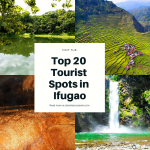 This is one way for you to help protect the tourist spots in Sadanga. Don’t ever pick plants or plant parts along the trails. People may assume that you are a bio pirate. Avoid taking photographs of sensitive and sacred occasions without due permission. Among these occasions are traditional council meetings, prayers, rituals, etc. Some barangays especially Belwang and Bekigan still actively practice the teer (rest day) system. During these periods, tourists and visitors are disallowed from entering the community. That is why, always inquire from the local officials or tourism office to be informed if teer will be declared during your set visit.